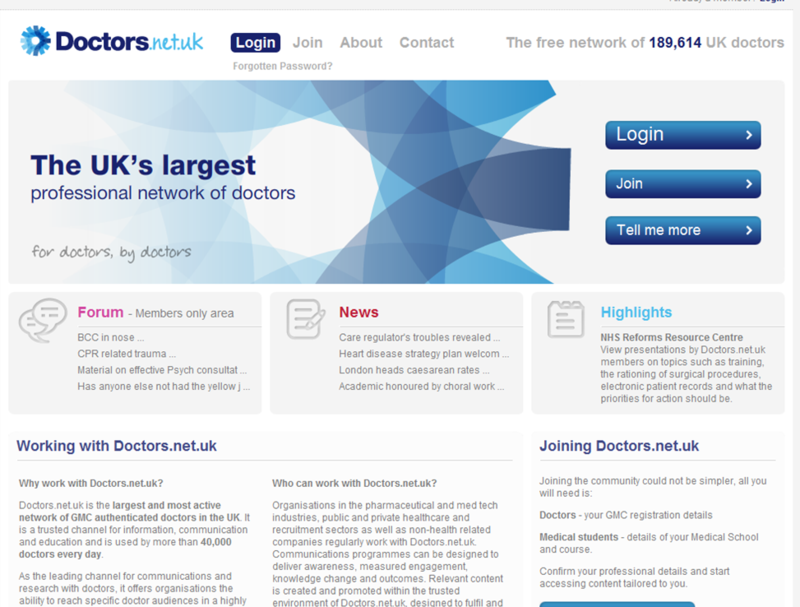 We regularly edit eCME modules for the UK’s most popular doctor’s website. 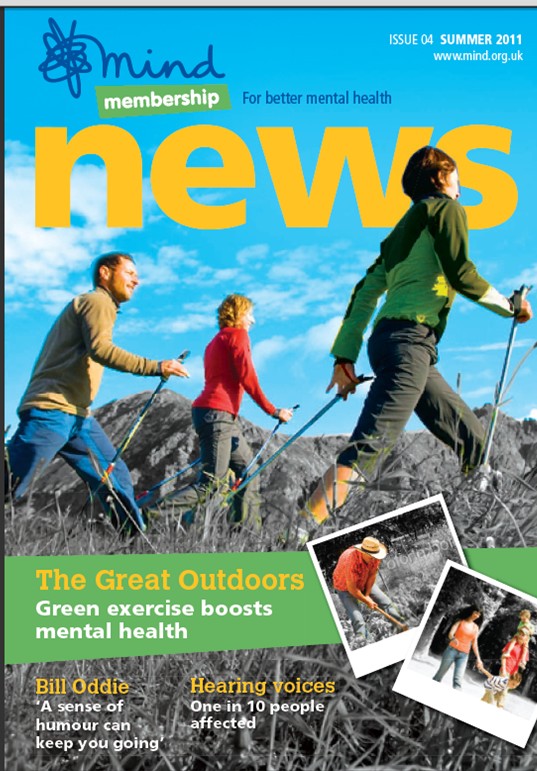 We provide content for Mind’s quarterly member’s magazine, Mind Membership News. The publication, which includes mental health information, news and celebrity interviews, is an important tool to help the charity build its membership base. Working for award-winning agency Woolley Pau Gyro, we provided the content for Smith and Nephew’s touch magazine. 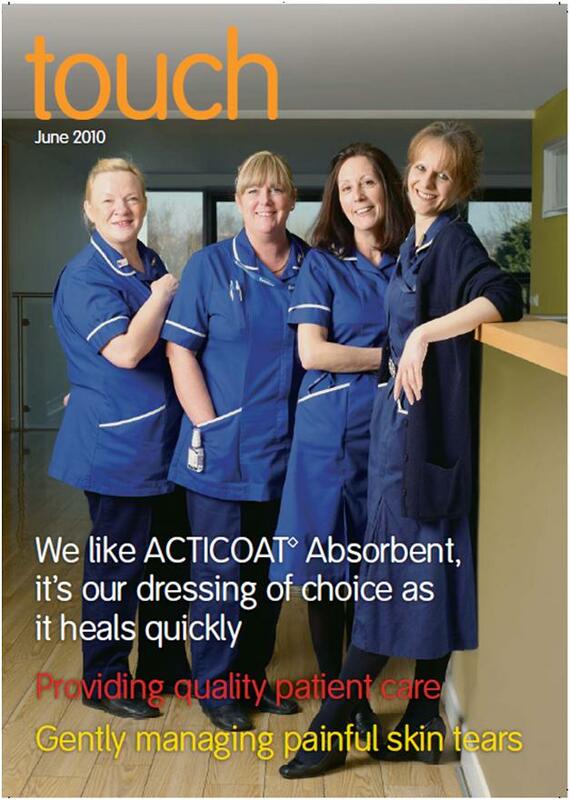 touch is a successful promotional publication, aimed at health professionals in the field of wound care. 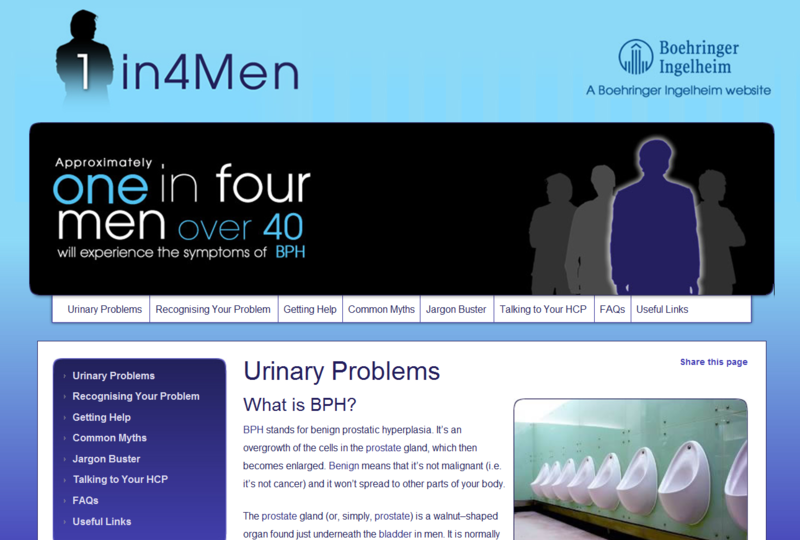 We edit some of Bupa’s 1000+ online health information pages, some of which have won awards at the BMA patient information awards. Their factsheets are summaries of medical conditions and treatments and are produced to the highest of standards, which we maintain through rigorous research and editing. 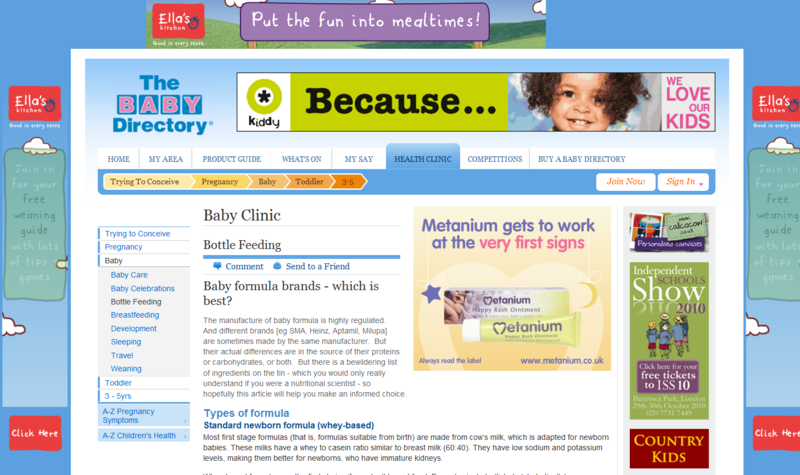 Baby Directory wanted detailed, referenced articles to answer common questions about baby formula. We explained the constituents of formula and why they are important, and outlined the types and uses of specialist formulas. 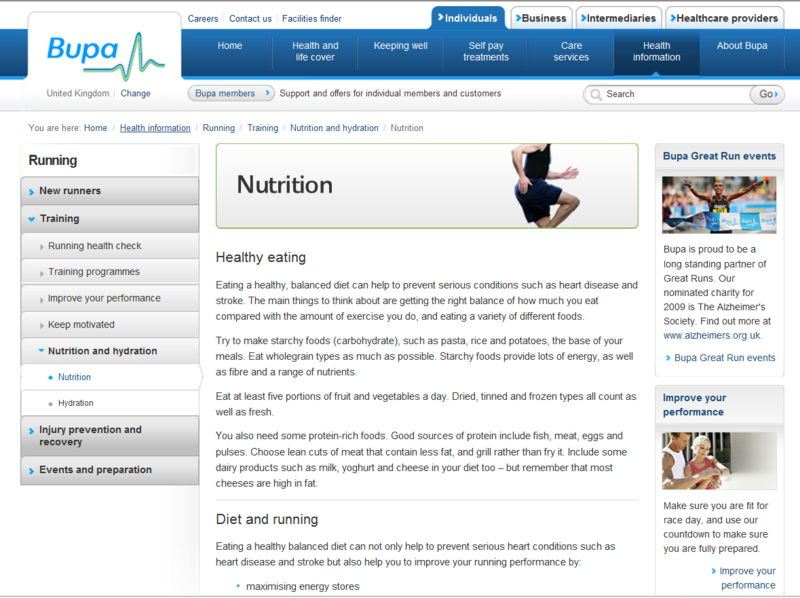 We regularly contribute blog posts as Ready for Ten’s health expert. 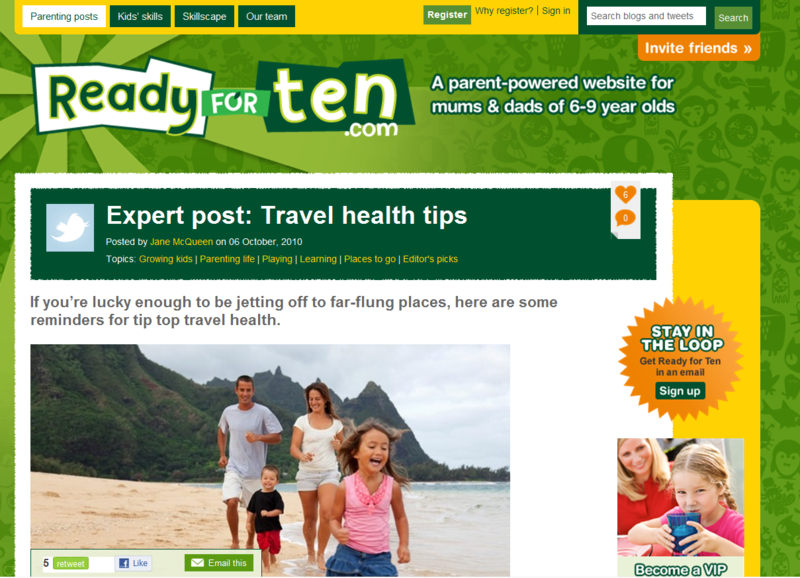 Ready for Ten is a parent-powered website offering information, ideas and chat to parents of children aged 6-9. Topics we’ve covered include travelling with kids, foot health and common back-to-school infections. 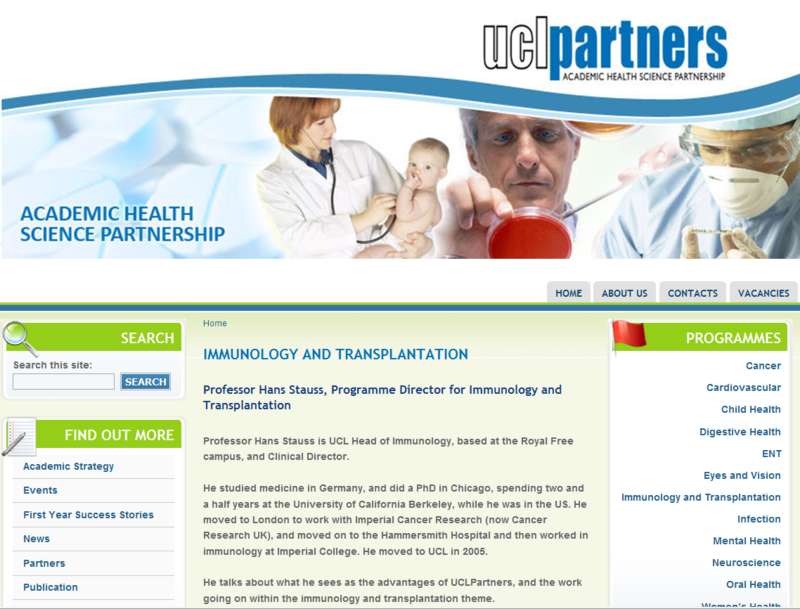 UCLP needed a website that displayed the medical research credentials of their programme directors. We interviewed the ten lead researchers and wrote up first-person accounts, injecting some personality as well as summarising key achievements at UCLP. 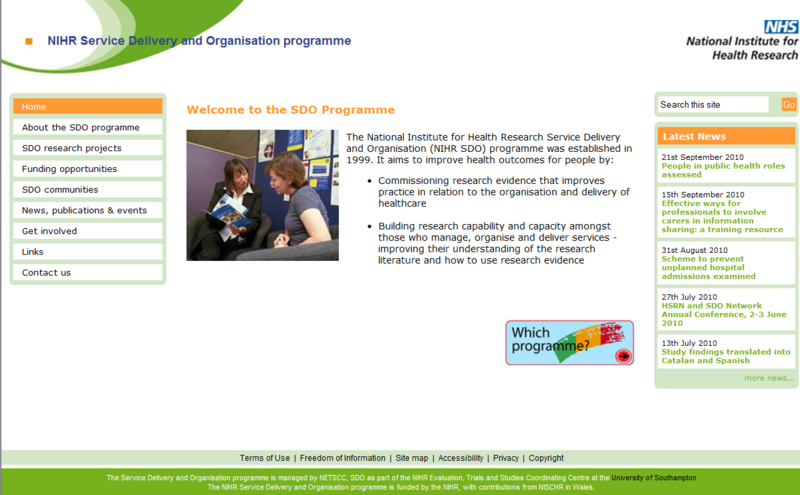 The NHS Service and Delivery organisation needed an accurate edit of a 200-page research report about research on Early Intervention Services in mental health.